Why Reporting on the SDGs? We are at a key moment in the evolution of sustainability — transparency is fast becoming the new paradigm for conducting business. The UN Sustainable Development Goals (SDGs) have ushered in a new era of global development objectives to tackle the world’s most pressing problems, and the active participation of business is a principle driver in achieving these goals. 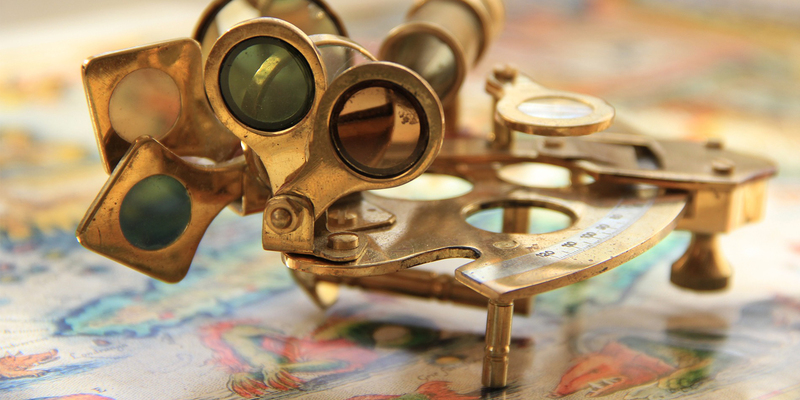 Best practices for corporate reporting on the SDGs, however, have yet to be established. 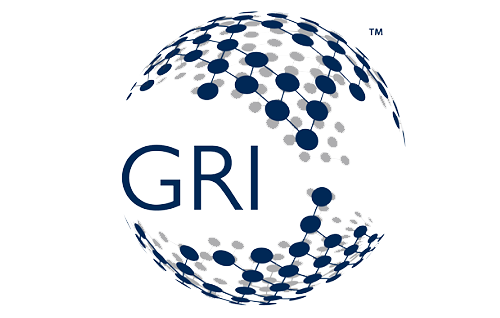 The United Nations Global Compact and Global Reporting Initiative (GRI) have formed a ground-breaking initiative, Reporting on the SDGs, to address this challenge. Together, we are inviting representatives from leading businesses to join a Corporate Action Group as part of the Action Platform to help influence a greater multi-stakeholder movement that will play a pivotal role shaping the future of corporate reporting on the SDGs. Reporting on the SDGs aims to leverage the GRI Standards — the world’s most widely used sustainability reporting standards — and the Ten Principles of the UN Global Compact. By doing so, businesses are able to incorporate SDG reporting into their existing processes, ultimately empowering them to act and make achieving the SDGs a reality. The Principles for Responsible Investment (PRI) initiative is also a partner of the platform, helping to increase the value of corporate sustainability disclosures for the financial community.